You just have to give it up for Harper’s Bazaar Arabia. The magazine continuously proves that it won’t be put in the shadows by its competitor Vogue Arabia, featuring the likes of Kim Kardashian, Bella Hadid and Rosie Huntington-Whiteley as cover stars. The magazine drops yet another simply stunning offering in 2018 staring Yara Shahidi. The 18-year-old American actress, activist and “voice of a generation” was photographed by Taylor Tupy and styled by Andreas Kokkino for Arabian Bazaar‘s June 2018 cover shoot. 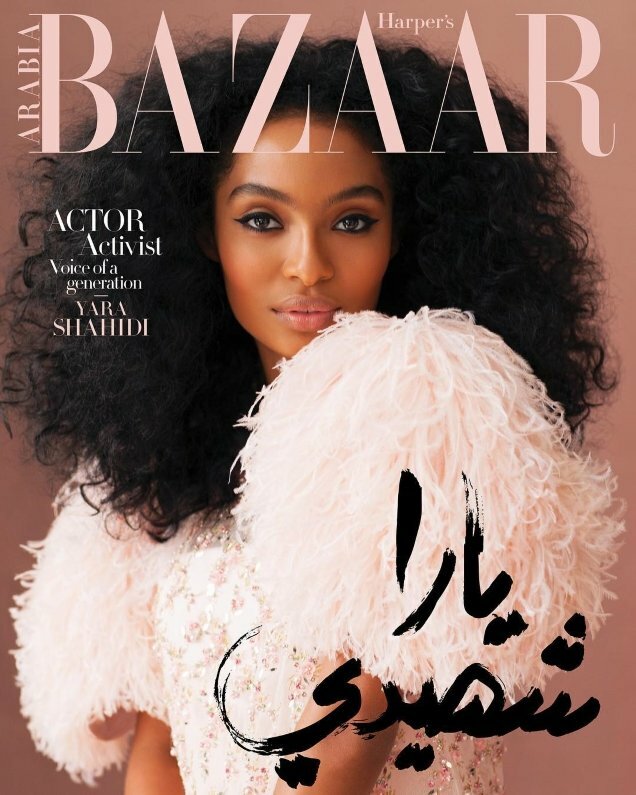 Yara looks soft and demure in the pixel-perfect newsstand cover image (below) donning feathered and sequined Chanel Haute Couture, wearing various looks from the iconic French fashion house’s Spring 2018 couture collection throughout the entire feature and ultimately wins over our forum members. Yara in Chanel is obviously an ambassadorship just waiting to happen. “What a fabulous cover! Chanel better get her an international Vogue cover next,” commented dodencebt the second the cover came to light. “I love Yara very much. What a beautiful, talented and smart lady. I think she really fits the modern Chanel persona and definitely wears Chanel very well from her outings and this editorial. I hope they sign her on as official ambassador,” voiced TaylorBinque. “Love this publication and Yara is incredibly gorgeous on the cover,” TeeVanity said. IndigoHomme described the cover as “flawless” and we couldn’t agree more. 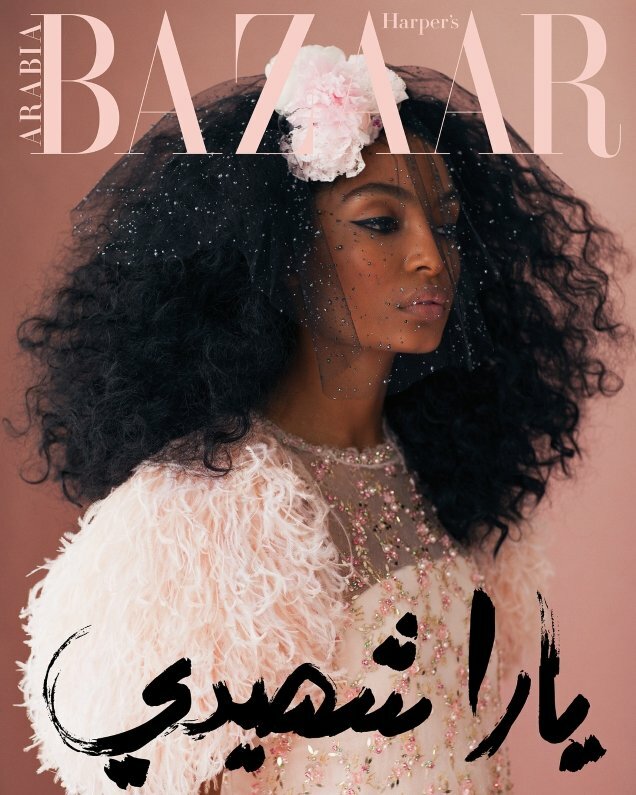 Are you in love with Yara on Harper’s Bazaar Arabia just as much as we are? Share your thoughts here.